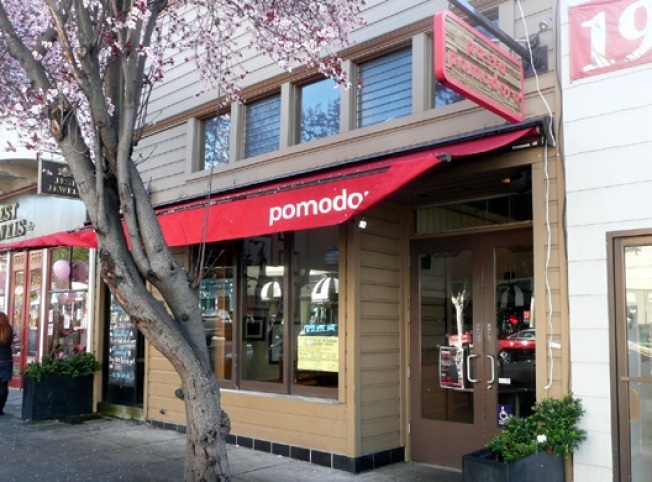 Following in the footsteps of the North Beach, Castro and Sunset branches, the Union Street San Francisco location of Pasta Pomodoro is currently set to close as well. The Cow Hollow spot's finale date is still being worked out, but sources say that ownership expects the closure to take place in approximately a month and half to two months. This on the news of what was once "the best restaurant in San Francisco" getting a new owner. Stay tuned for more details on the Union Street newcomer—it has a working name of Unwind on Union—set to take its place.